Dr. Charles Vance interviewed Terry Sacka in their series called 'The Trump Trance' to discuss the current economic situation that President Trump is walking into and what it will take for him to clean it up. JUPITER, Fla. - May 1, 2017 - PRLog -- Mr. Sacka opened with, "Be cautious to be in a trance. The data says one thing but even the President and Secretary of Treasury say the value of the dollar is too strong for our exports and will have to come down. We're going into a storm that I think we'll get out of with tremendous success if Trump can get the liberal socialists off the back and the Republican establishment to come in line." Mr. Sacka displayed a chart showing real weekly earnings year-over-year for production and non-supervisory workers detailing the effect of money printing and the subsequent rise and drop again in earnings. This all comes at a time when President Trump's campaign has just released its 'First 100 Days' ad that highlights his work over the first 100 days to restore prosperity, keep Americans safe and secure, and hold the government accountable. It has been ten years since 59% of Americans felt the economic conditions are good. Good numbers are indicative of good sentiment and can boost both a president's approval rating and the economy. Mr. Sacka went on to say, "We're going to wake up one day and wish we'd been investing smarter in tangible assets. 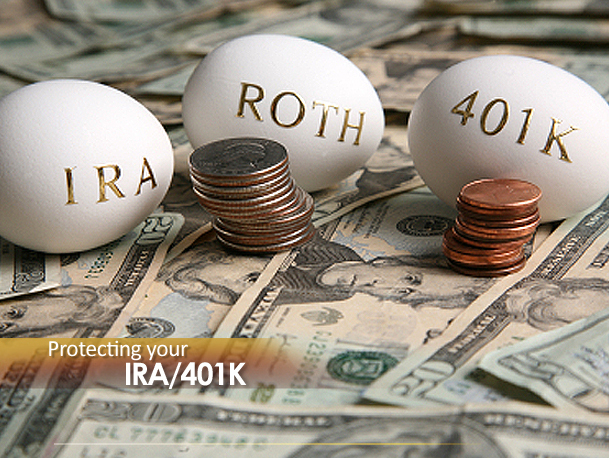 Our IRAs don't have to be in the systems in the world. Land is always good; it's not a liquid but it's an example of things God gave us dominion over. We know that silver is so oversold that the value is going to be a tremendous wealth transfer coming in the future for us and the kingdom." 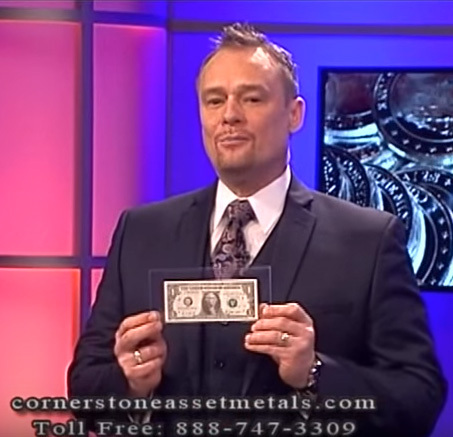 Hear full interviews at http://www.CornerstoneAssetMetals.org. Gold and silver is the best performing asset class in the last ten years. The nice part about a precious metals IRA - there actually is a physical metal purchased and stored on your behalf. Gold is capable of going back to its high, yielding a 60% return and silver a 200% return. Gold and silver are really the wealth transfer in the physical market. Mr. Sacka has been quoted several times by some of the most respected financial publications, such as Investor's Business Daily, Institutional Investor and the Wikipedia page "Silver as an Investment".